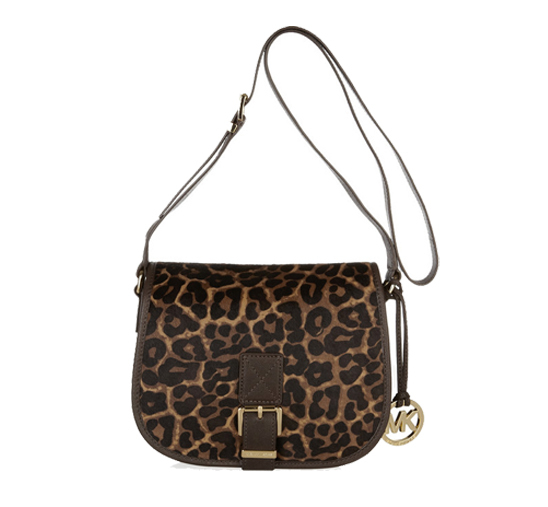 Animal prints are a great way to add something extra to an otherwise ordinary outfit. 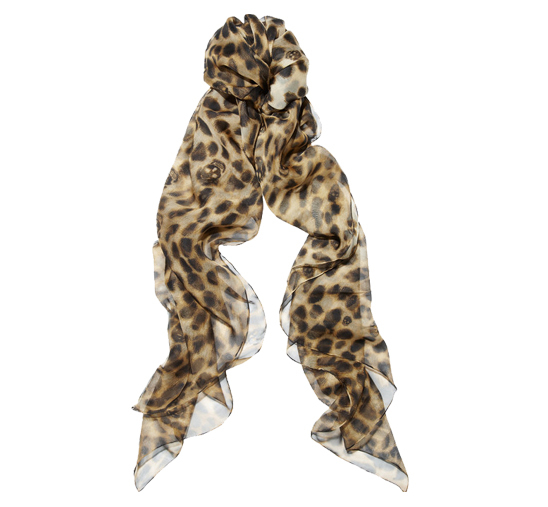 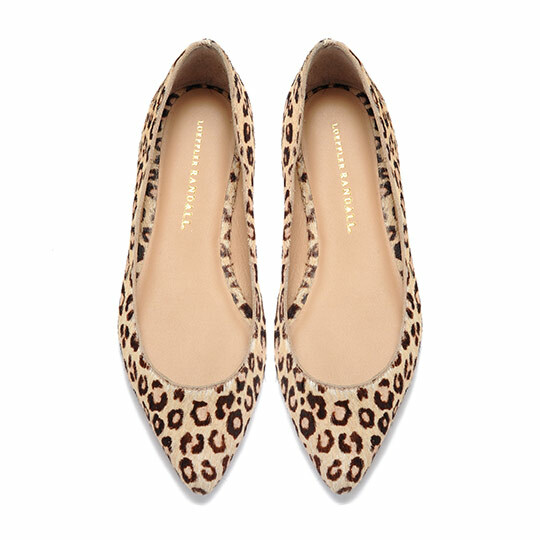 While leopard print is being used for everything from dresses to denim, we love a more subtle accent of leopard. 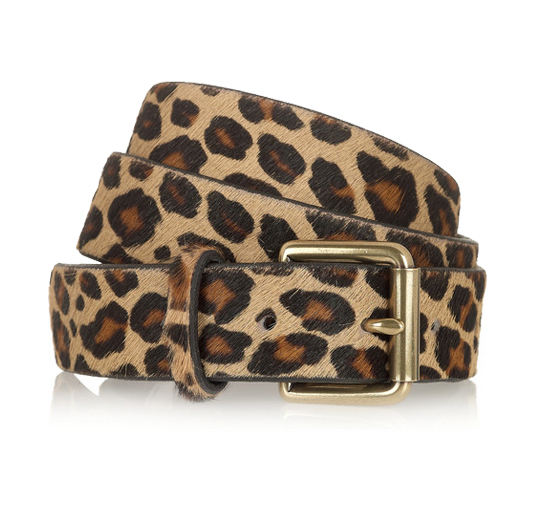 We've found some great classic leopard pieces that will last season after season.